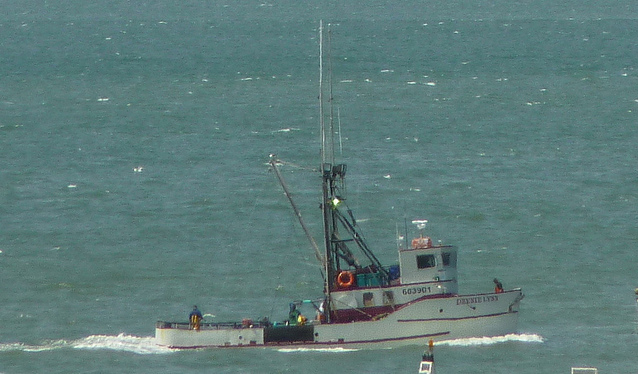 The 49 foot fishing vessel Deenie Lynn capsized while off the Cliff House, a rocky bluff at the far western edge of San Francisco, California. The Deenie Lynn with 3 crewmen on board had lost stability when the 270 crab pots on the deck shifted. The crew was able to send out a distress call to the Coast Guard before the vessel capsized sending the 3 men into the water. The Coast Guard immediately sent out it’s 47-foot motor lifeboat to the scene. All three crewmen of the Deenie Lynn were wearing suvival suits and were able to get into a life raft. The crew, used flares and strobe lights, were able to direct the lifeboat to their location. The men were taken aboard and were taken back to the Coast Guard Station where EMS crews were able to examine the men. The Deenie Lynn was last reported as partially submerged 1,000 yards off the shoreline with a large debris field. Salvagers have been contracted to start recovery operations while authorities are also performing clean up operations to mitigate any pollution threat from the vessel. 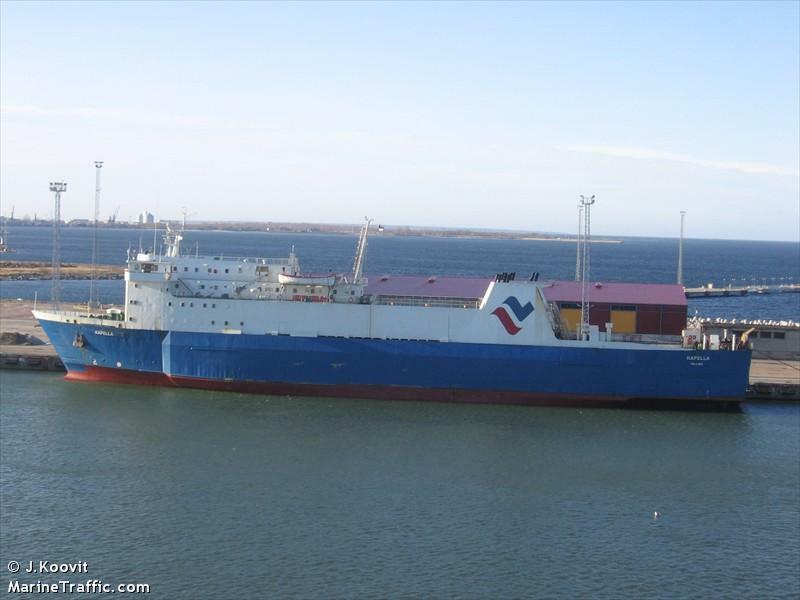 The 110 meter long, 1642 dwt passenger vessel Kapella released oil pollution in the Sottunga Bay, Finland, while bound for Kapellskar from Turku. The oil spill was spotted by a helicopter and was reported to be 35 kilometers long. The vessel was detained until the oil leak could be stopped. The vessel completed repairs and proceeded an hour later. The Coast Guard was unable recover the pollution as it was too scattered. The amount of pollution released is not known.